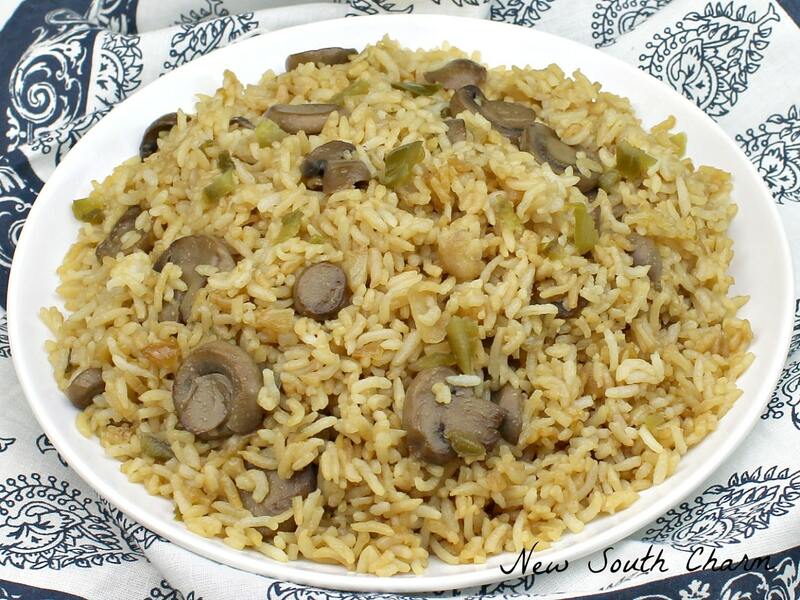 This recipe for Spicy Mushroom Fried Rice is a great side dish that comes together in just a few minutes and is a great with chicken, pork, beef or fish. 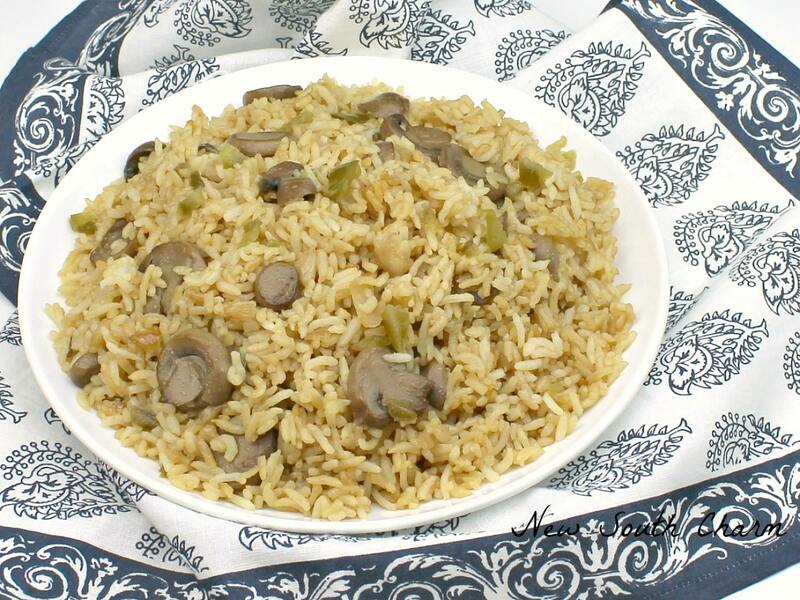 Rice is always a great side dish but sometimes you just want to kick it up a notch. 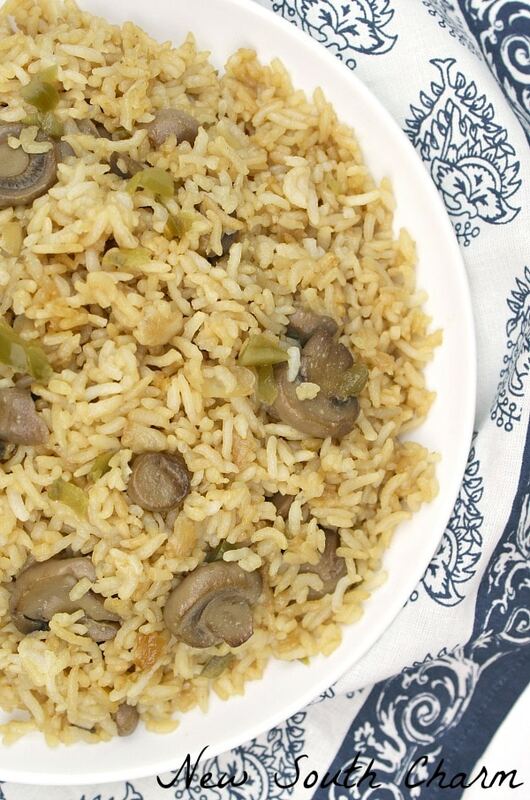 Today I’m partnering with Veetee rice to share this recipe for Spicy Mushroom Fried Rice. This is a quick, easy side dish that’s will shake up your dinner time routine. 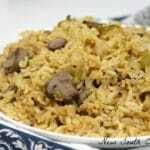 This recipe calls for cooked rice and I have the perfect choice you, Veetee Rice. Ready in just two minutes in your microwave it makes putting a dish like this together a breeze. To prepare the rice all you have to do is peel back the label on the package and place it in the microwave and cook for two minutes. Then remove the container and fluff the rice with a fork. It couldn’t get any easier than that, right? Once you’ve prepared the rice set it aside and warm a skillet over medium high heat while melting the butter. Once the butter is melted add the mushrooms to the skillet. Let the mushrooms cook for about five minutes and then add diced onion, diced jalapeño, salt and pepper and cook for about two minutes. Next, add the rice to the mixture and stir in the soy sauce until all the ingredients are well combined. 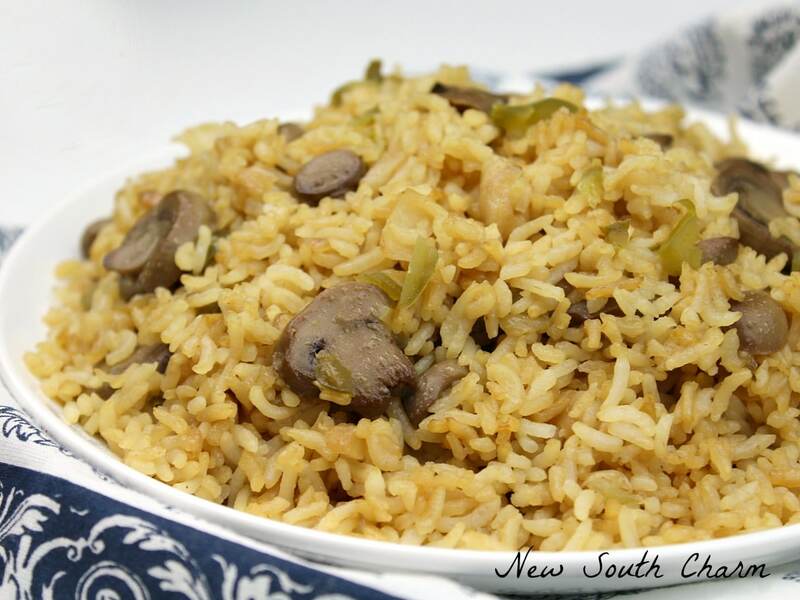 That’s all there is to it and using Veetee Rice makes this recipe almost foolproof. Start by melting the butter in a large skillet over medium-high heat. Thanks for a healthy dish recipe. I love some spice to my dishes and the mushrooms are an added bonus. Thanks for sharing at DI&DI. Enjoy your week. This looks delicious! I LOVE mushrooms! Thanks so much for sharing your delicious Spicy mushroom Fried Rice with us at Full Plate Thursday. Hope you have a great week and come back to see us real soon!